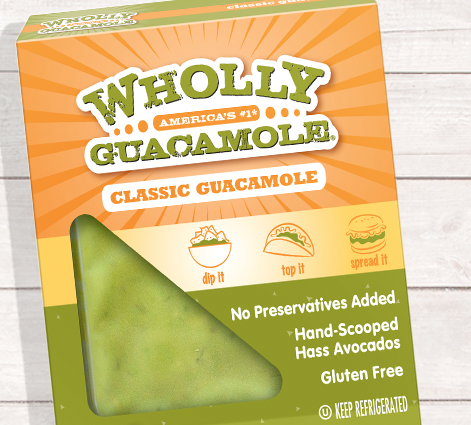 Today is National Guacamole Day, and to celebrate, Wholly Guacamole is offering fans a FREE product coupon ($5.99 value)! 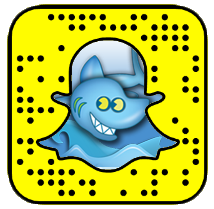 The coupon is available to request today only, for the first 100,000. The coupon will be mailed out to you within 3 to 4 weeks. Spread the word!